PP202 Peace & Happy Birthday! 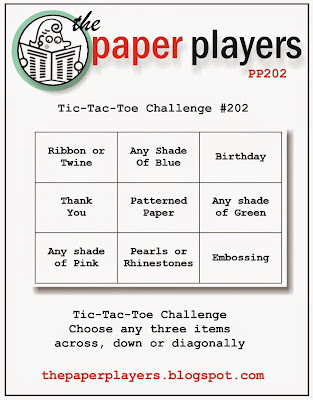 Just a fun card for the Tic/Tac/Toe challenge. I went down the right side with Happy Birthday/Any shade of green/Embossing. I turned to my Sweet Taffy DSP to start color combo. 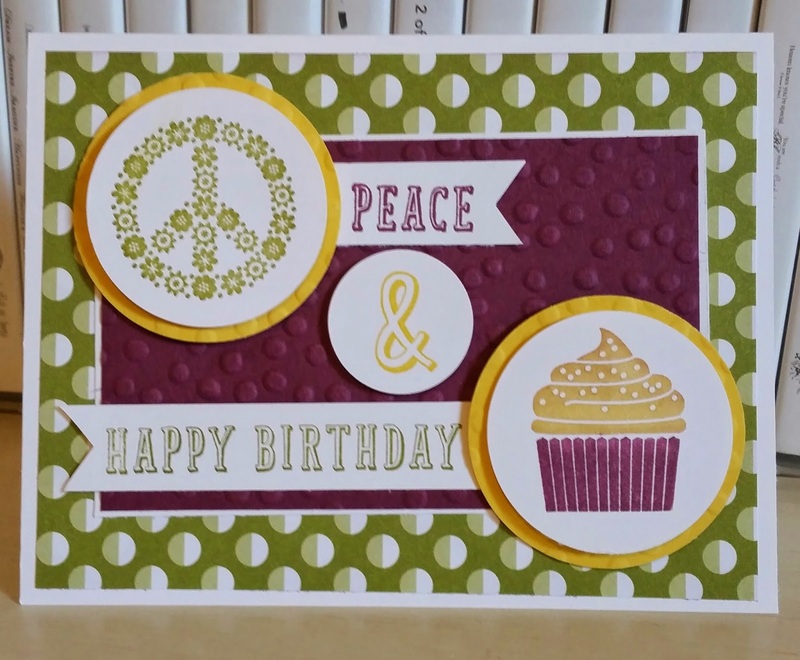 I wanted to add the peace and the cupcake stamps so this is what I incorporated in the end. I had no plan to get this stamp set but I saw a video using it and decided I had to have it! The matching framelits make it a true bonus! 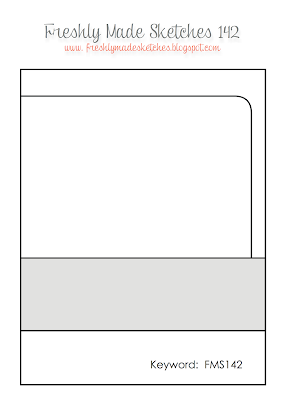 I can see lots of playing with this two step stamp in the future. It is also my first photopolymer stamp set and it is working out fine! More playing with my Blendabilities. 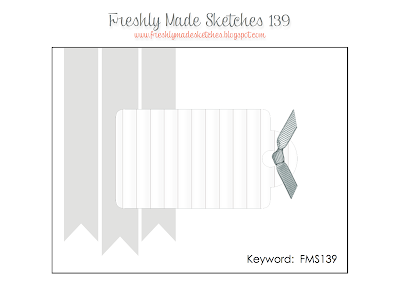 I like the soft look of the white on white! 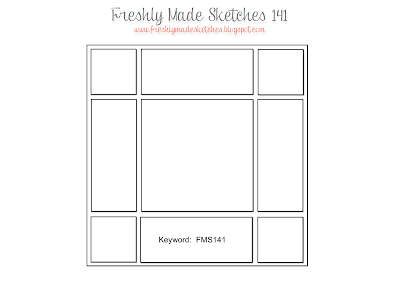 Soooooo Happy for this sketch today from Freshly Made Sketches and Jen B! 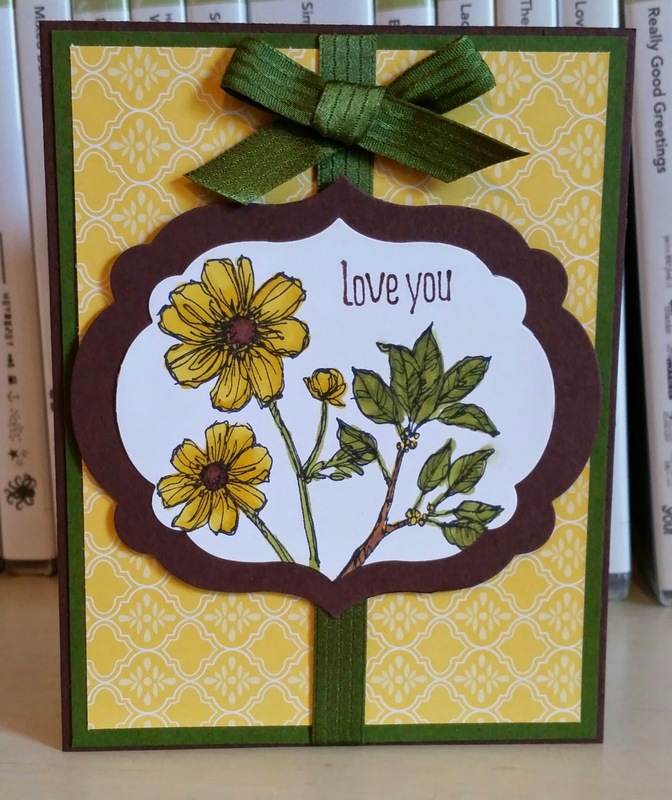 I needed to design my last card for card class in July and knew i wanted to use this new set Flower Patch. 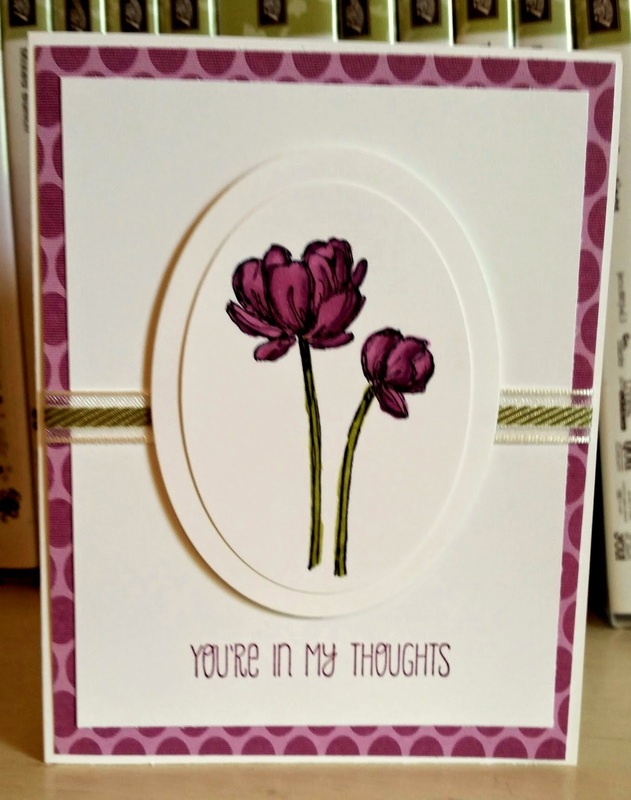 I just did not know how I was going to lay it out but had in my head I wanted to stamp the flower in Blackberry Bliss. I used the color coach for Bliss and it said Soft Sky and Old Olive. I decided to give it a try since I wanted Olive for my leaves anyway! Love the way it turned out. I just could not decided about the ribbon it bottom. It just need something there. Fun stamp set! Peace, Love & Cupcakes is a new set in the 2014-2015 SU! catalog. I bought this set because my daughter loves cupcakes and peace signs and her 19th birthday in coming up next month. Simple card but sending it out Friday to my mom. She loves anything Patriotic and USA flags! I used the new decorative masks in the new catalog. One set has hearts and stars and the other set has dots and stripes. I laid the masked down on my card stock and sponged the ink color on. 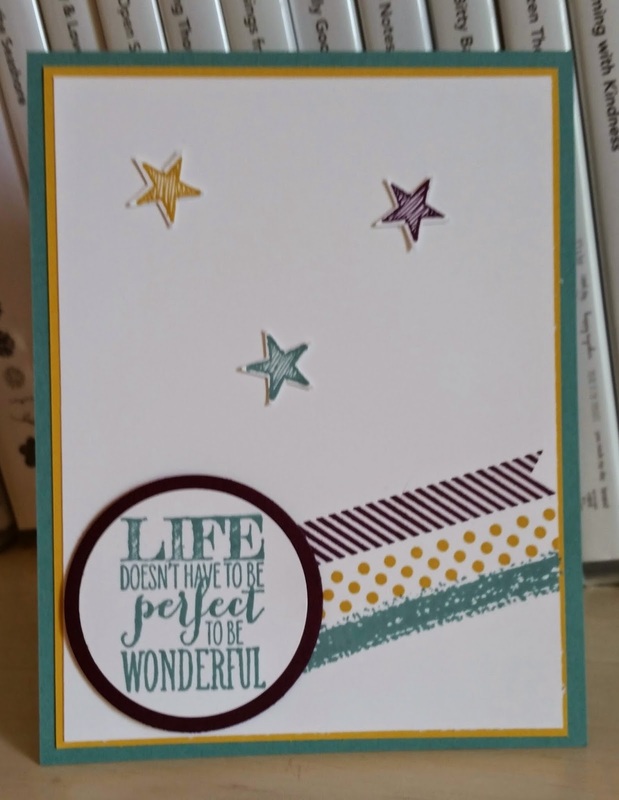 Very easy but I love the look...probably because I love sponging. Always have! I did a little casing from the new SU! 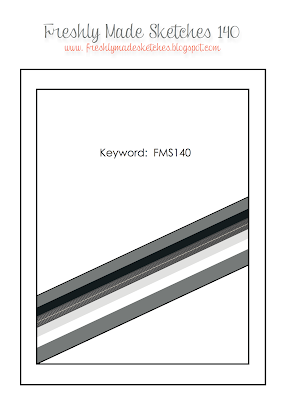 2014-2015 catalog from page 164 where one of my favorite sets is located! 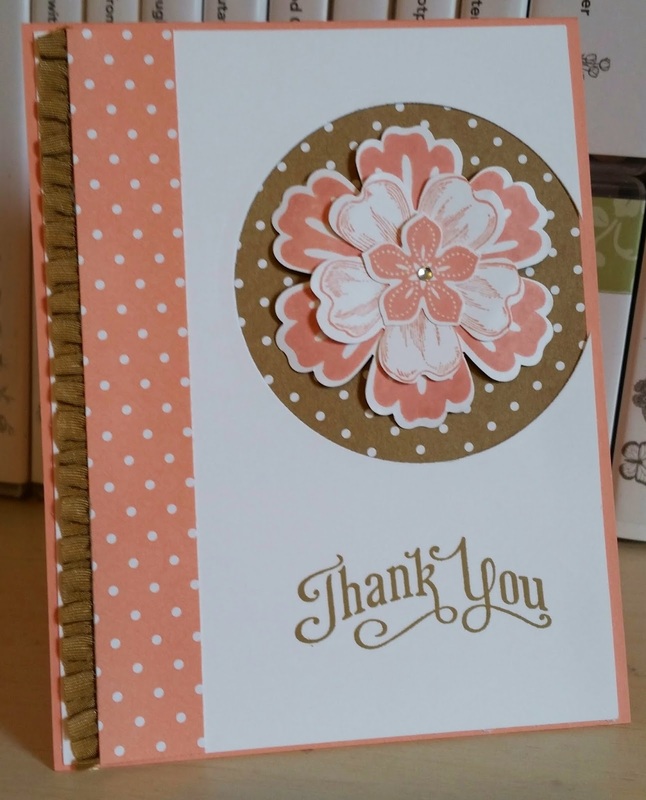 I love Crumb Cake and buy loads of that card stock and envelopes. 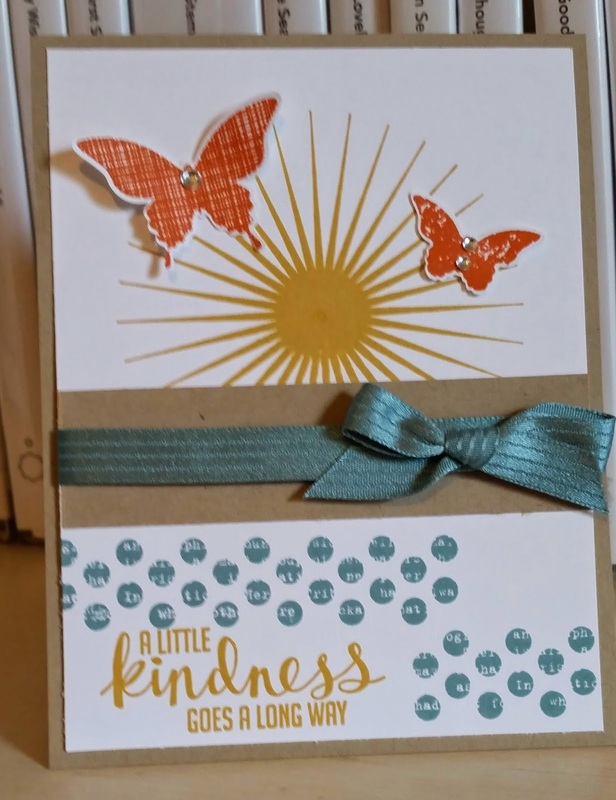 I think this stamp sets lends well to using with that card stock so you may see them often together! I hope you Tuesday is wonderful and thanks for stopping by! I decided to use the Hexagon Hive thinlit for first time today...just got it this week! I would not have picked these colors on my own but when I looked at the color coach for Blackberry Bliss (which I knew I wanted for my flowers) it suggested Smoky Slate and Melon Mambo. Crazy but they do look cheerful together! I used Pear Pizzazz and Old Olive on the leaves. I hope this makes my mom smile when she receives it! Thanks for stopping by and have a blessed Monday! I really liked this design..thanks Cindy Hall! However I am not good with measurements so it is not perfectly cut I am sure. The flowers do pop out more than they seem to in the photo. I hope you have a great Sunday and thanks for stopping by! Today will be the best day...my college girl comes home for the summer! She took 6 weeks of summer classes and will be home until early August! Can't wait to get my arms around her! So excited to finally play with this set. It is my second favorite in the new 2014-2015 SU! catalog! 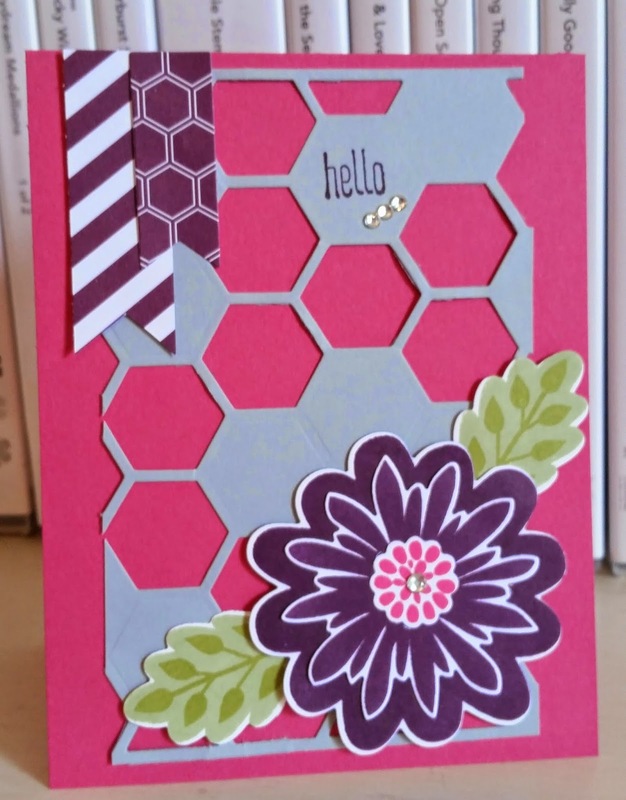 I knew I wanted to use the Hello Honey for the sun stamp but the other colors easily fell in place. I love how the In Colors go well together. I also love having more butterflies to play with as well! Have a super Saturday and thanks for stopping by! 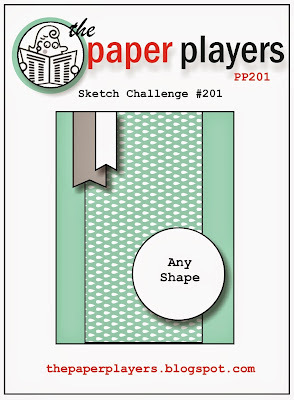 I decided to do another one of the challenges offered from Paper Players 200th challenge this week! I was playing with my Blendabilities and having fun! 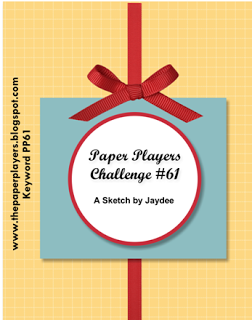 When saw this sketch challenge for some reason my mind went to the chevron ribbon for the top piece and then the colors fell in place including the pattern. 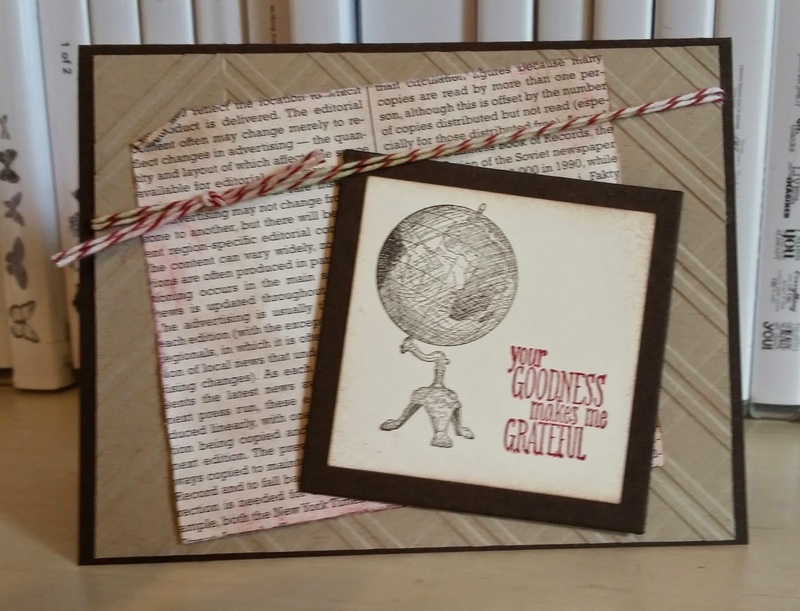 I had some left over pieces from my card class and decided to use the globe which had not seen any ink yet! Still my favorite new set in the new annual catalog! 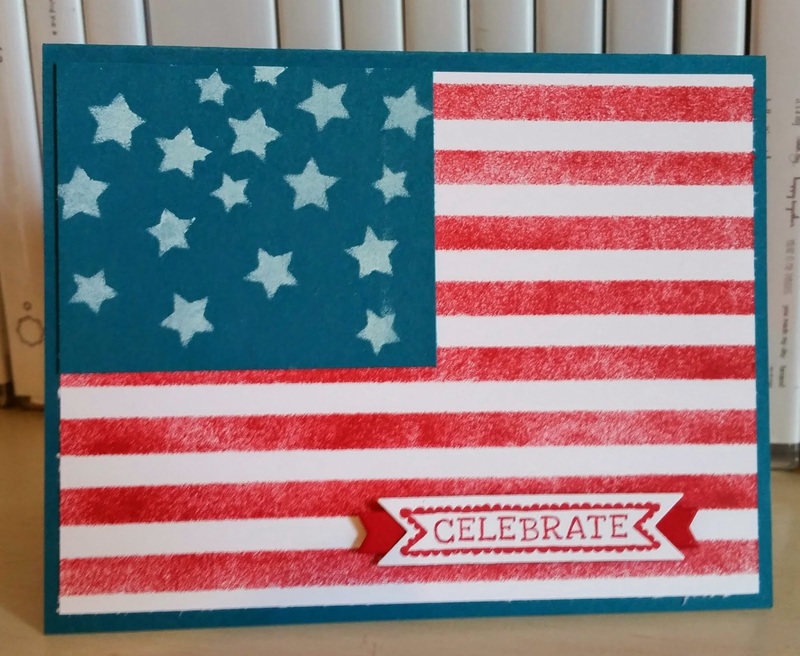 I ran my Crumb Cake piece of card stock through the big shot in one direction and then another with the stylish stripes folder. It gave a cool effect. 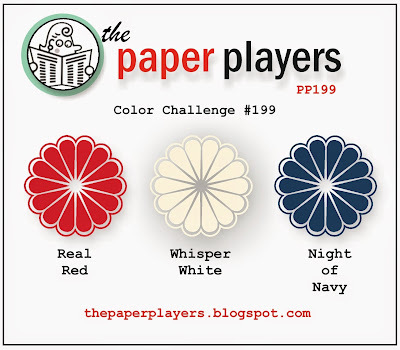 Paper Players are celebrating their 200th challenge and we got to pick which throwback challenge we would like to do based on what the design team choose. I choose to do some watercoloring. I always love a chance to watercolor! I wanted this to look like a painting hanging on the wood paneled wall. That is why I also did not place a sentiment on it. I will stamp one inside when I go to use it. Hope your day is filled with something wonderful! I started with new in colors and then looked at the Perfect Pennants set in front of me and thought that it had great elements for this sketch. I am sending this to my mom this week. Reposting my Father's Day card from May's class. Happy Father's Day to my dad and all the wonderful dads out there! 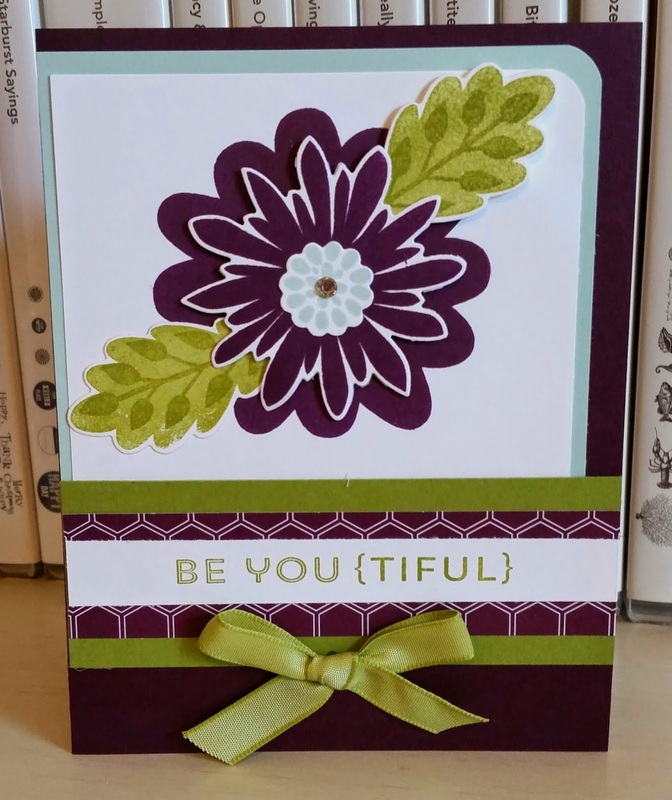 I used my blendabilities to color the flowers in Cherry Cobbler and Old Olive. 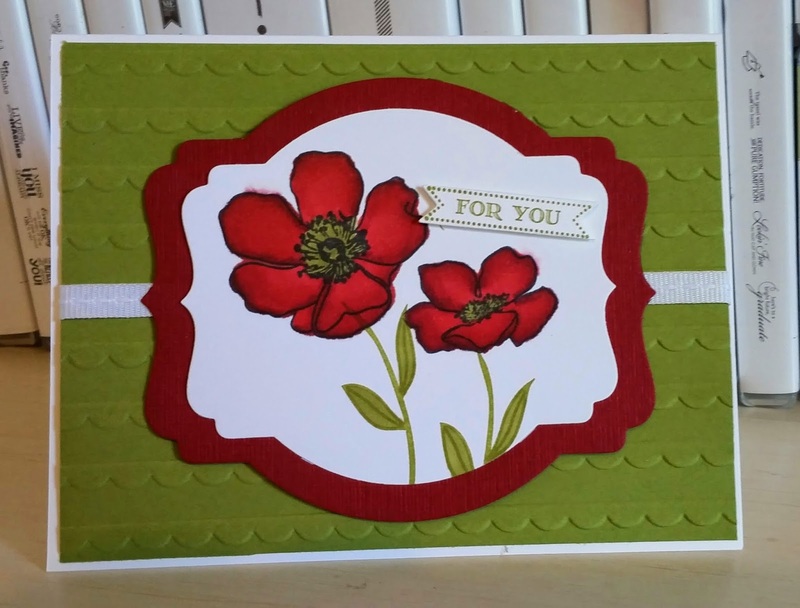 I then used the stems from the Simple Stems set for my florets. 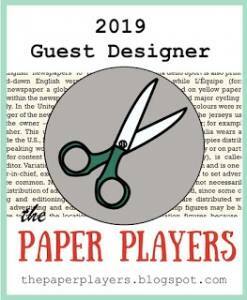 I made a mistake with my words by the flowers so had to cut a banner to cover up. Yes, you can cover up about any mistake! 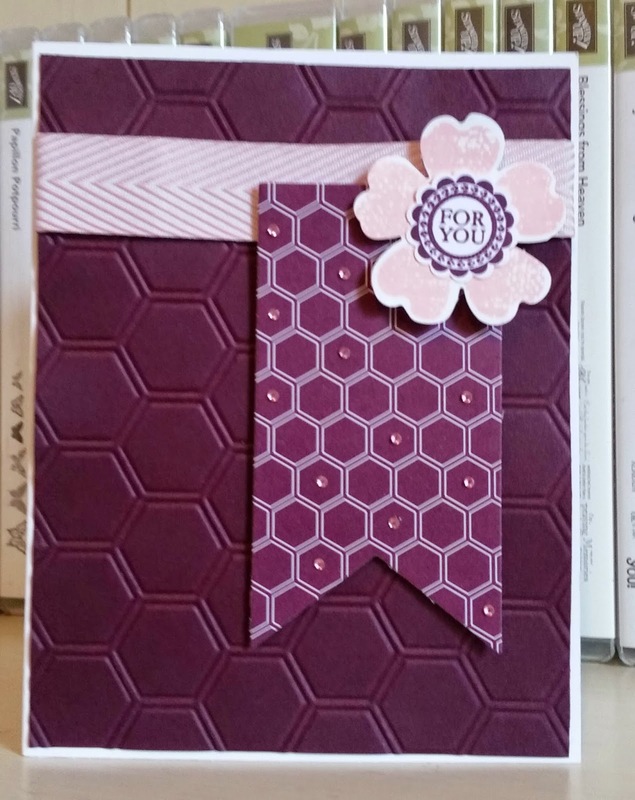 Made this card for my daughter with all piece left over from cutting another card. Missing her as she is finishing up summer classes but will be home soon! I did use Night of Navy in place of Midnight Muse since it just retired. 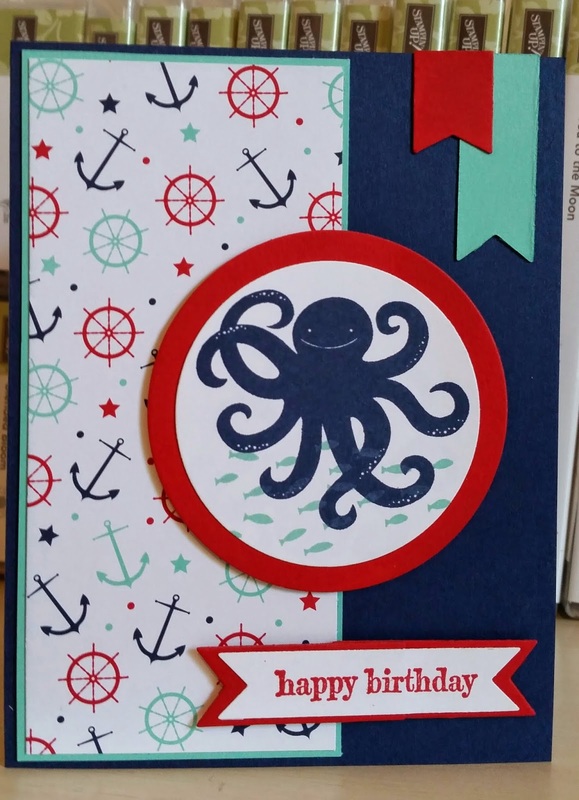 Love that I remembered to use some candy dots and I think it made it look more nautical! Have a wonderful Thursday and thanks for stopping by! 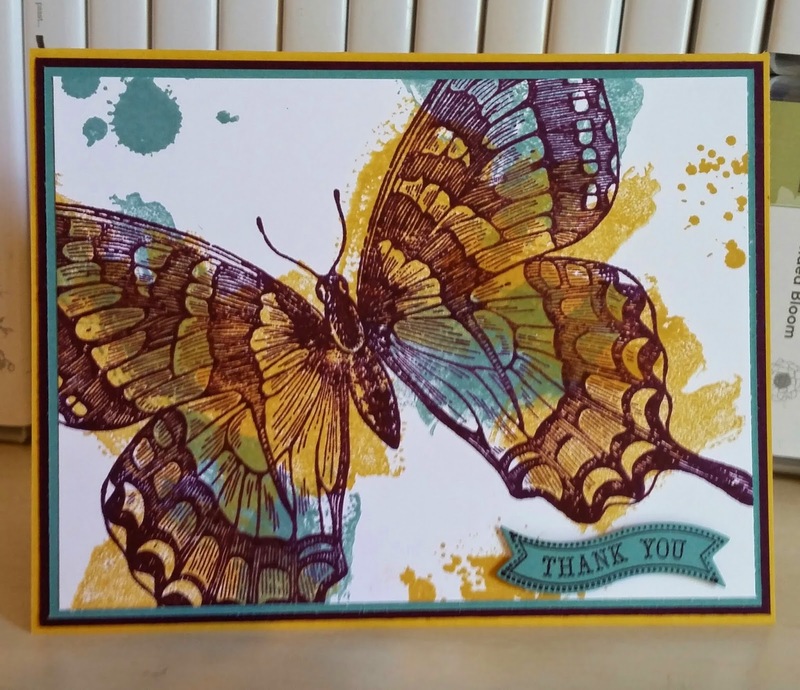 I loved the card Jan Tinklenberg at stamppaperscissors.typepad.com designed using the Work of Art set to paint the butterfly. 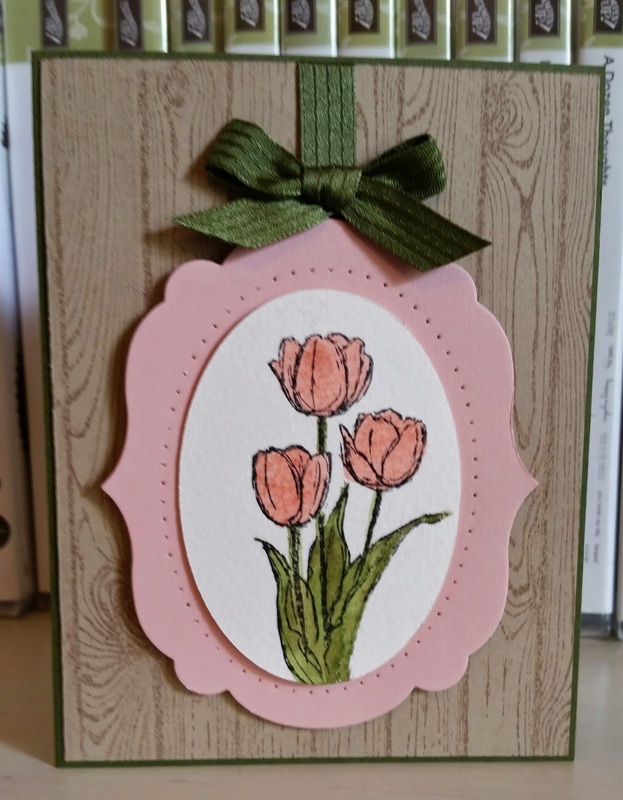 Love these colors together on this card! Thanks for stopping by! Have a Fab Wednesday! 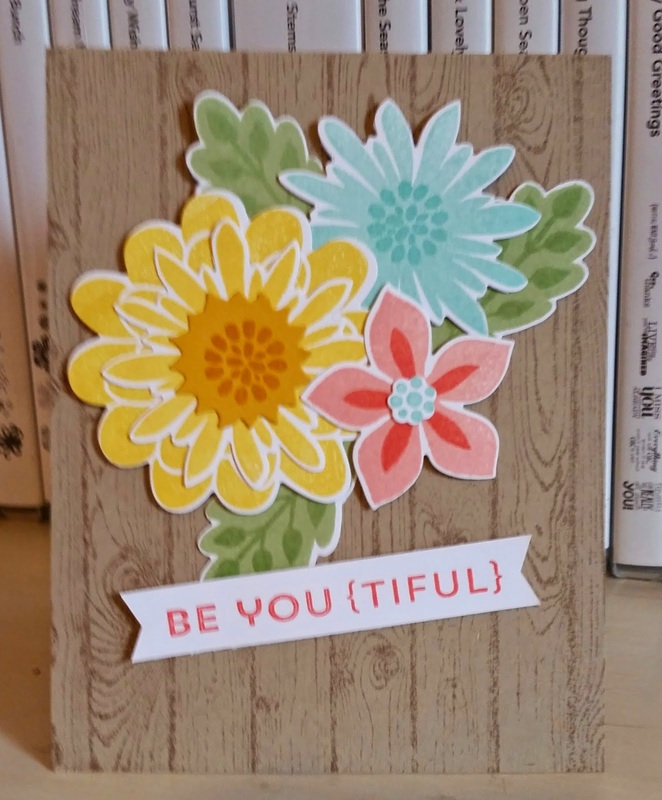 I made these for my card class last night. Made several colors and used different DSP. 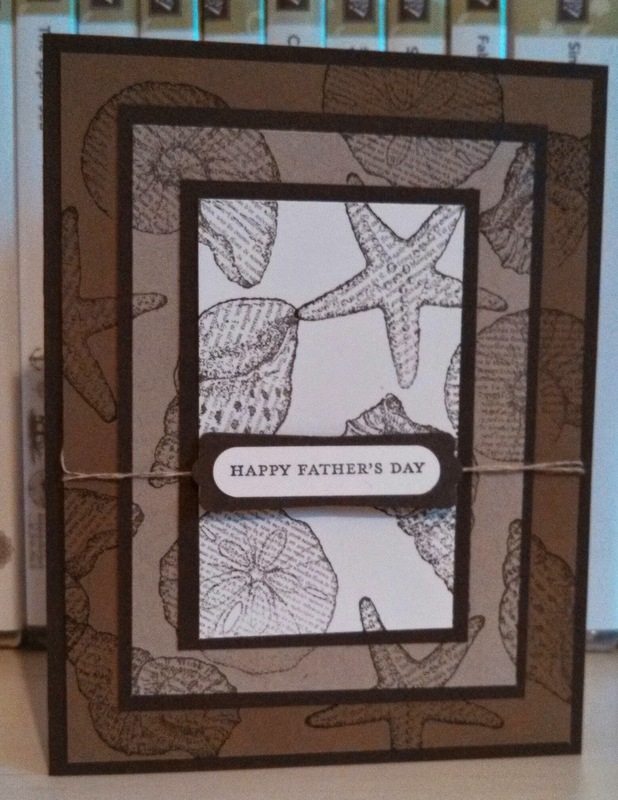 I used the Envelope Punch Board and cut for size 6 x 7 envelope. 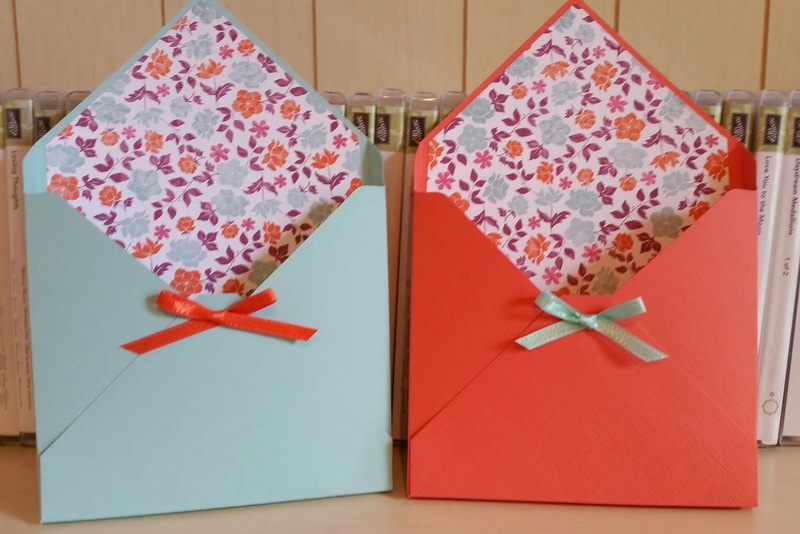 I scored an extra inch in to make them boxes to hold the cards from class. I have two color challenges this week and both are the same color combo. 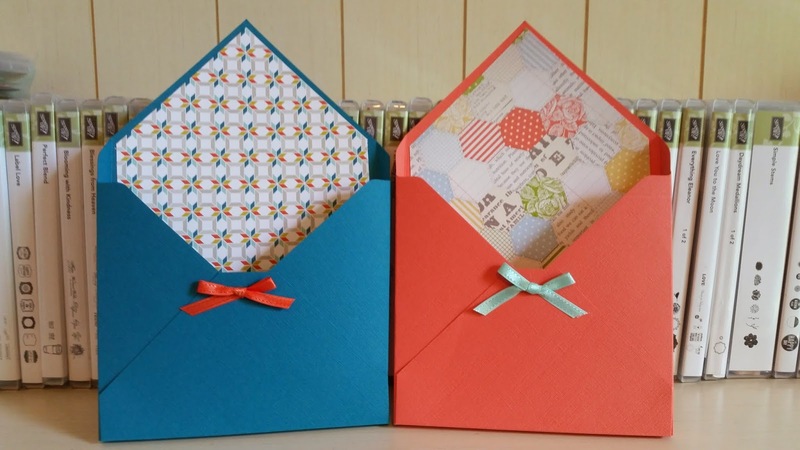 But I did choose to do two different cards so I could post two different days. The other will be up on this Thursday. I used the Mojo Monday sketch from last week to start and knew I wanted to dig into my Maritime DSP again. I like how it turned out! I hope you have the best Monday ever. I am packing for the beach and can't wait to be there on tomorrow! I really wanted to use the new in color Mossy Meadow but not sure what color combo worked well and not be real dark, too. 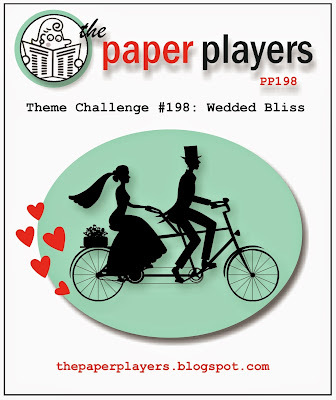 I had some of my Pretty Pals weigh in on colors and I decided to try Mossy Meadow with Blushing Bride and Crumb Cake. It was the soft look I was wanting to do some water coloring. I love the new ribbons also. Very easy to work with and gives a wonderful finish. 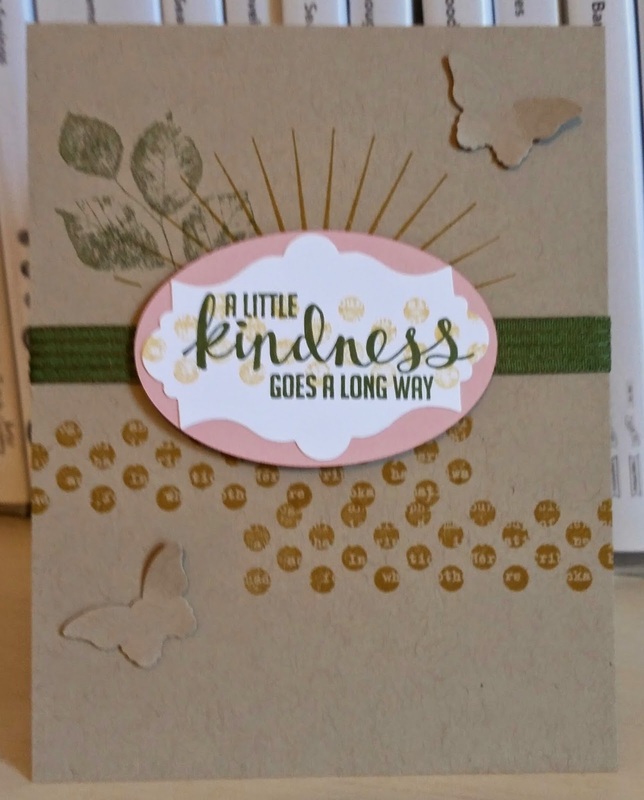 I have been wanting to make a card punching out the circle and putting some DSP behind but not really knowing what I wanted to use to decorate the center. 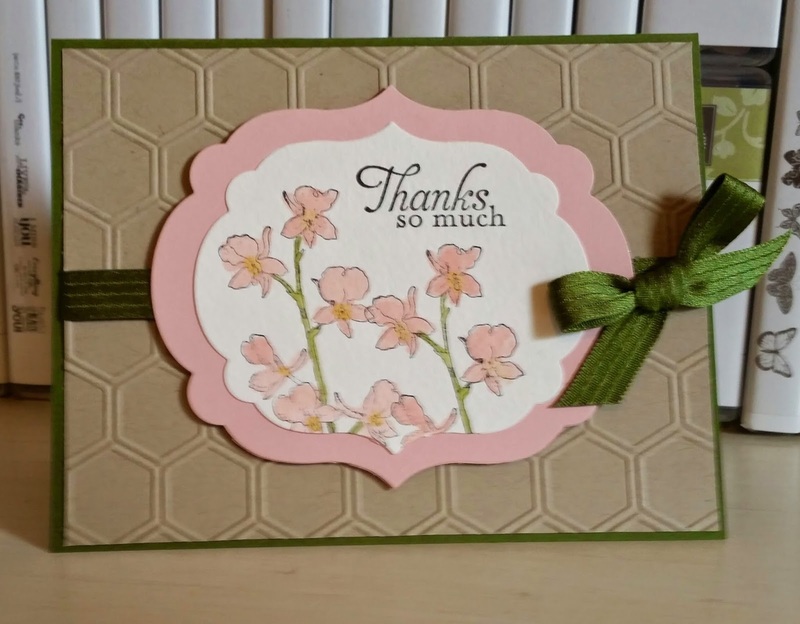 Then I saw a card by Debra Vaughan and loved how she used these three flowers all with matching punches layered together! I went through my DSP over and over trying to decided and finally landed on the dots pattern in the in color DSP paper stack. I really like the Crisp Cantaloupe and Baked Brown Sugar together! I saw another card using the Perfect Blend set right before i saw this challenge and so I decided to pull my set out (not used it in while). I looked through my DSP and saw the Retro Fresh and knew it was the best fit. Just before I went to make some banners I thought about the Retro Fresh washi tape which I have not used but once and made some stripes with it. Hope you enjoy your Friday and have a fab weekend! 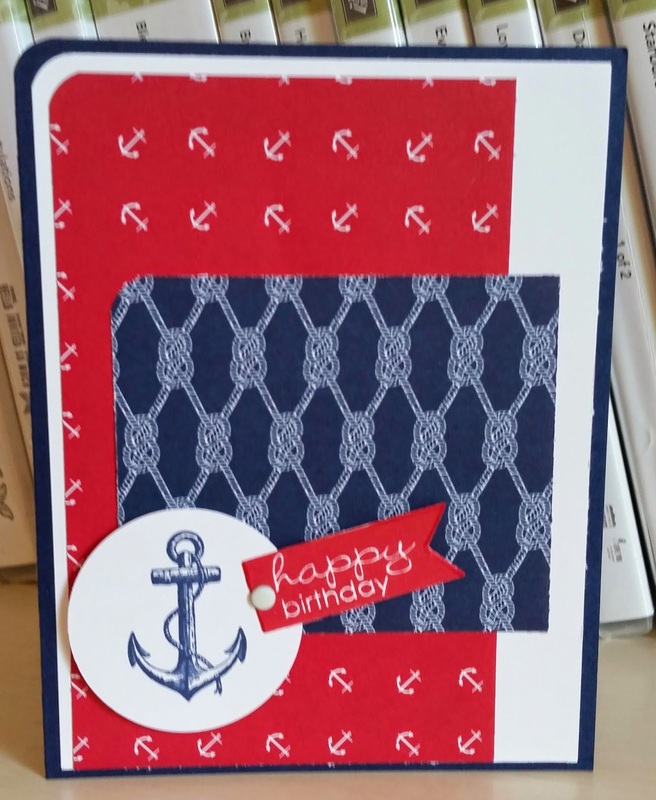 Enjoyed making this card. I knew I would do the hardwood effect with Baked Brown Sugar cs and ink and thenI cut out the oval and place a piece of Whisper White behind to stamp the sea fan in So Saffron. 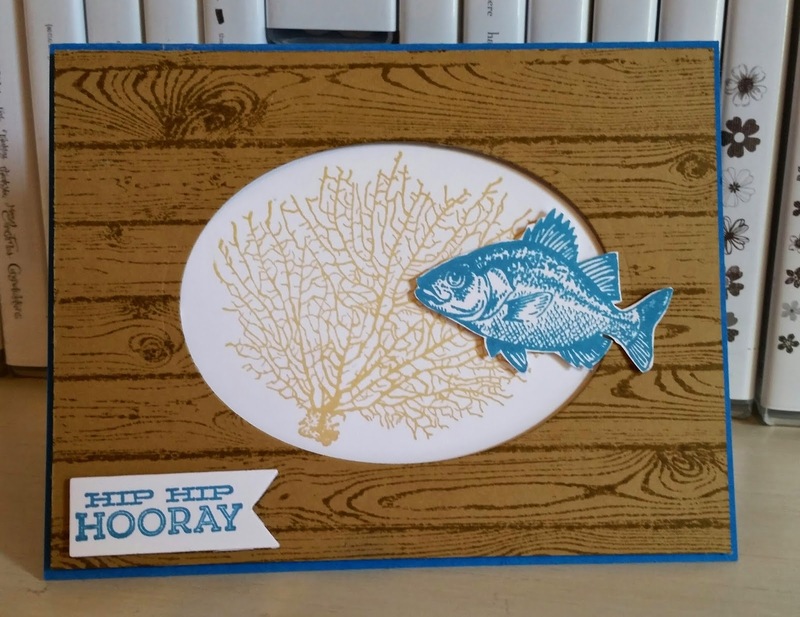 I then stamped and cut out the fish in Pacific Point ink. I popped the hardwood piece up on dimensionals and my fish friend as well. 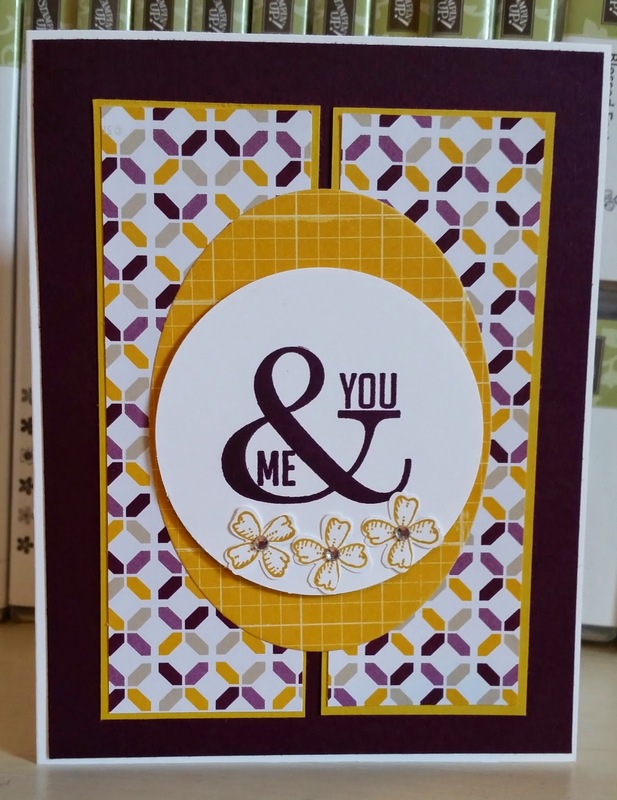 Took me a while to decide on a sentiment but went with this one for a celebration or birthday! Enjoy this day and thanks for stopping by! 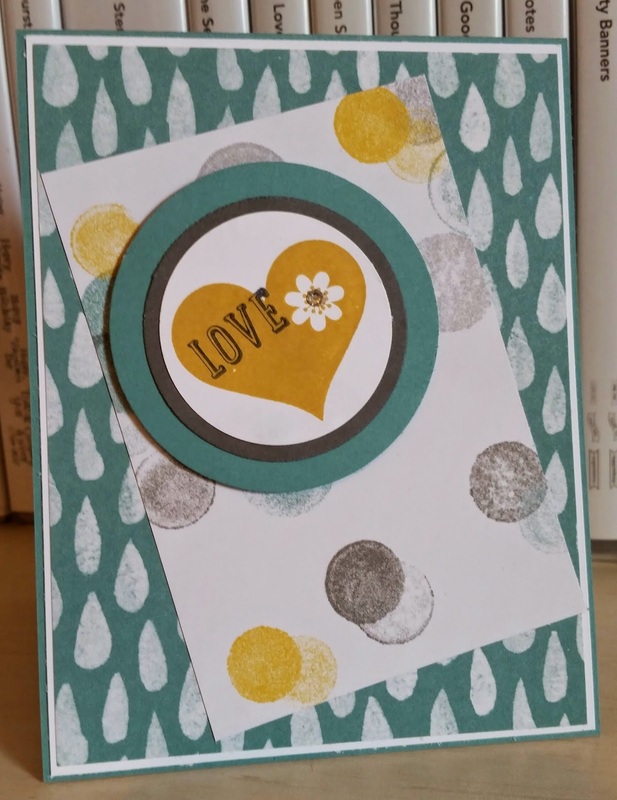 I actually have not used the stamp in the Label Love set yet so thought of it when saw this challenge. 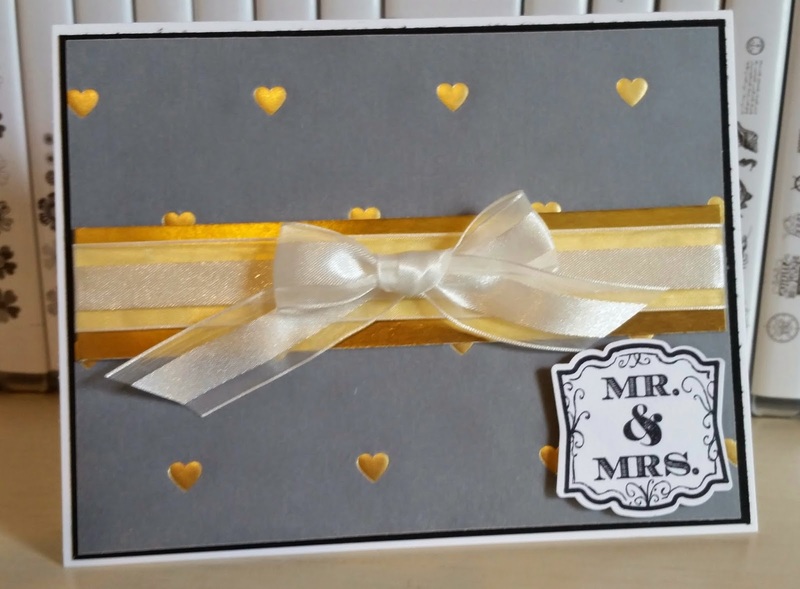 I also knew i wanted to use some of my vellum and decided on a white/black/gold combo. 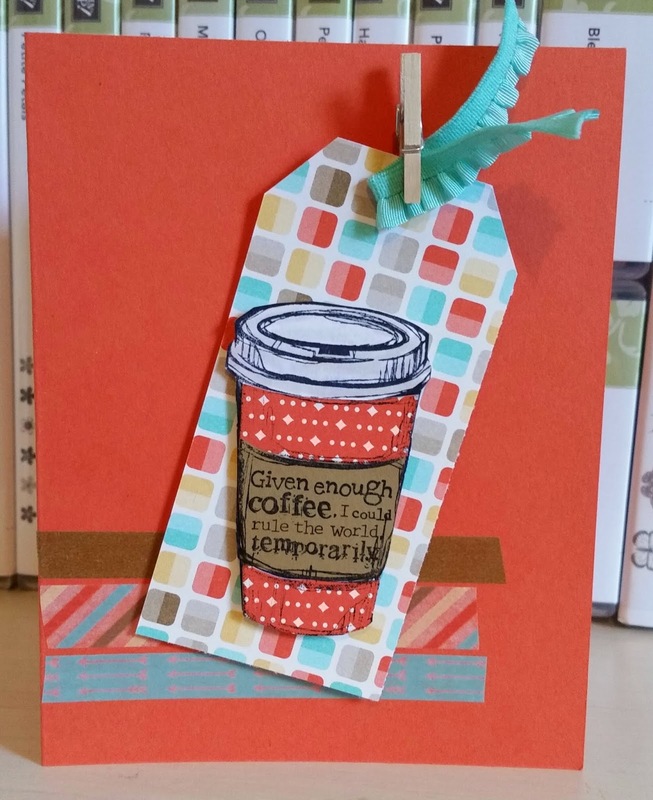 Second card for card class next week! Love my friend Eddy the Octopus! I added some fish friends behind him and he wants to wish someone a special birthday! Love the Maritime DSP, too! We are headed to Blizzard Beach Waterpark at Disney today for some fun in the sun/water! I hope you have a fun Tuesday and thanks for stopping by! 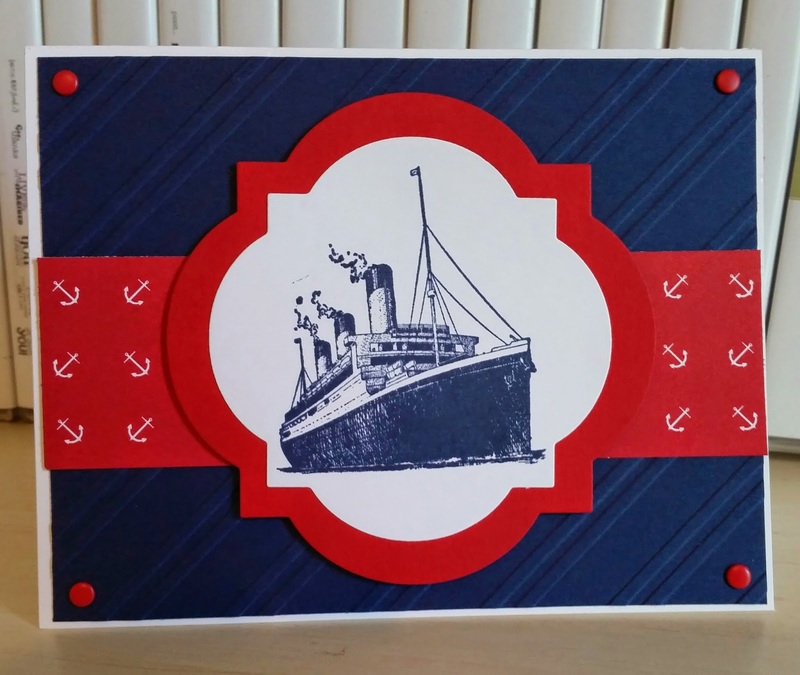 This is my third card for card class coming up this next week. I wanted to feature the Lost Lagoon in color with the Basic Gray and thought this Mojo Monday sketch from April 2014 was right on. I also got to use the stars from the Something to Say set and the matching bitty punch. I like the frame look here, too. Hope you have a blessed Monday and thanks for stopping by! Happy 1st day of June! 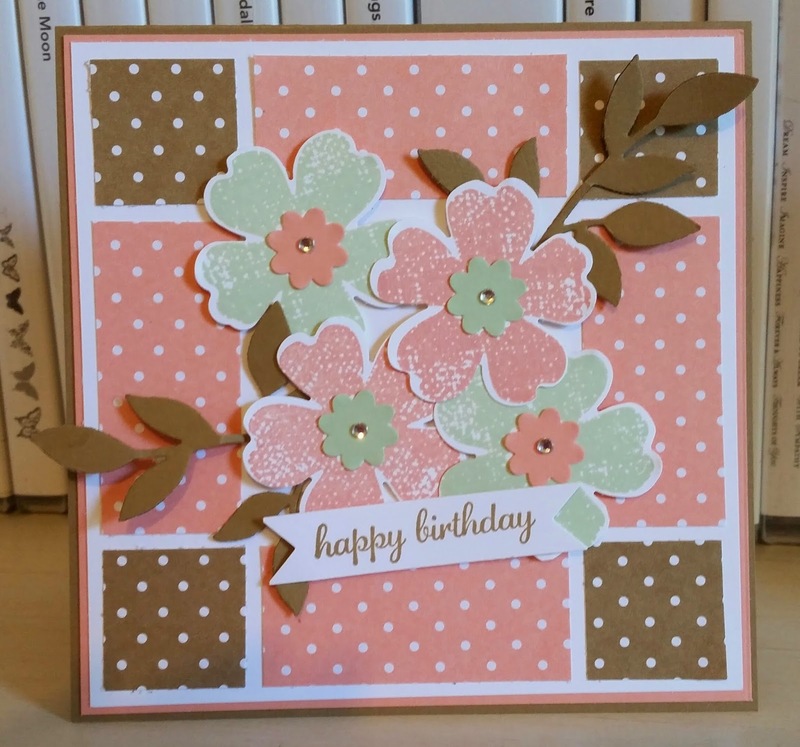 This is the first card for June's card class coming up next week! This is my favorite set in new catalog which goes live tomorrow so get your wish list ready! 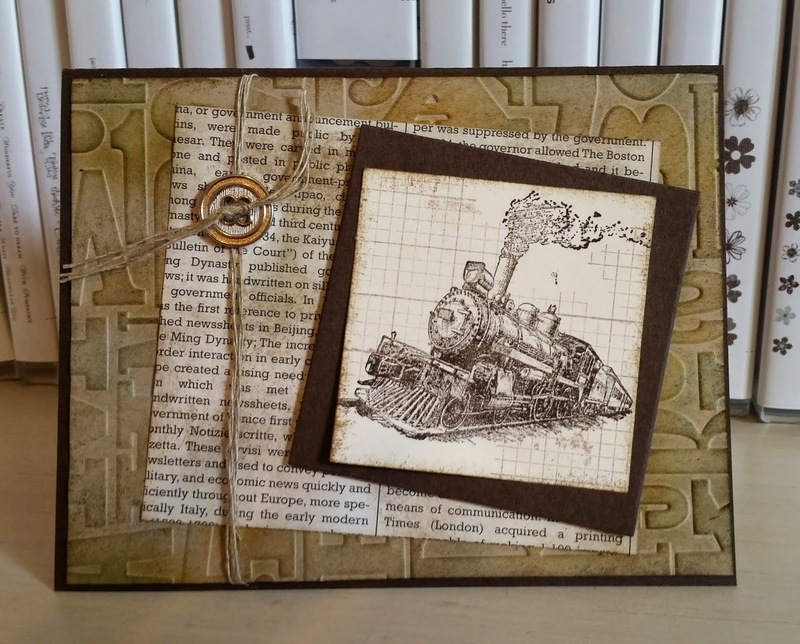 I wanted it to have a vintage look and got inspiration from another demo, Debbie Keane. Lots of sponging gives it an antique look and it is definitely masculine.